What to Expect During Commercial Heater Installation? Winter is right around the corner so now is a good time to start getting ready for the cold weather. A commercial heating system is good for 10-15 years so whether you are replacing an old one or having one installed for the first time, you will want to be ready to make sure you have everything ready to make the process as smooth and quick as possible. This way you can get back to business as quick as possible and be ready for any weather winter throws your way! During the colder months of the year, your local HVAC team is going to be in high demand. So even if you are still wearing shorts and sandals, think ahead. There are a lot of factors that can determine the length of time it takes for a commercial heater installation but generally 3-5 days is the average. The technicians will need space to work, so you will want to do a thorough consultation so you know exactly what parts of your office they will be working in and other factors that are important to consider. The type of system that you use, the size of your space, the heating requirements and the condition and complexity of the previous heating system will help you figure it out how long your installation process will take. If you are simply replacing an old boiler with a new one, that can be done in less than a day, but if you are working with furnaces and heat pumps this can take a great deal longer. If you already have existing ductwork that will make things go much quicker. Ductwork is more complex so installation may take a couple weeks. 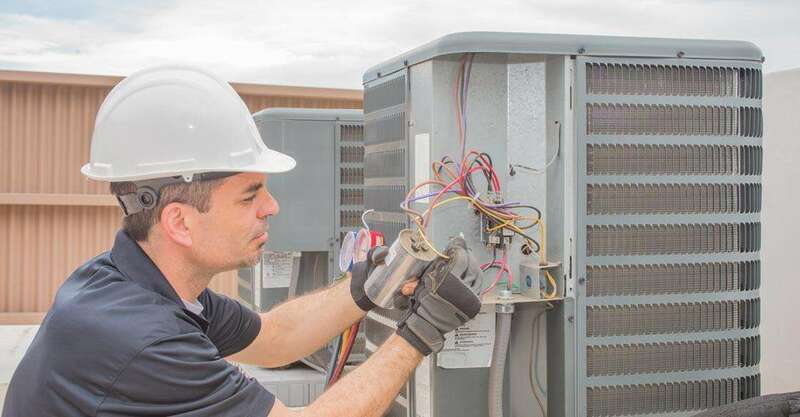 HVAC professionals will do their best to minimize the sound and the presence in general as they are installing the new system. But you can expect that you will not have heat for at least one day so be sure you start the process early. Likewise, your technicians will have fewer emergency calls so they can stay focused. The best thing you can do is schedule a staff holiday at the same time as the installation. This is also a great opportunity to get any other maintenance done on your commercial space and it allows for the specialists to work as quickly and undisturbed as possible. If you cannot close shop completely, then try to figure out ways to rearrange the office so that your employees or you are not sitting under where the technicians need to work. A good strategy is to use the benefits of remote work from a cafe or renting out a coworking space for a few days so it is easier for you and your team to stay focused and not get distracted by anything going on. A quality commercial heater is a long-term investment and will make sure your office is a comfortable place to be in even the coldest of winters. All you need to do is plan ahead to make sure the technicians can do their job easily so that your installation can go quickly and you can be ready to get back to business as usual in no time at all! Click here to schedule a free in-home consultation.